← >Target pissed me off! That’s right yall, my husband was nominated in this category and now has the pleasure of brow beating for donations, so I thought I would share the love on my blog. Take a look at his page here. All the money that he raises will go back to an organization that’s near and dear to our hearts, The Birmingham Urban League. We’re both active members of the Young Professional extension of the local affiliate here in the city, well, he is very active, currently serving as the Vice President. So, please take a look my lottery ticket, wink, that I just happen to wake up to everyday and if you are feeling generous, please donate to the cause. 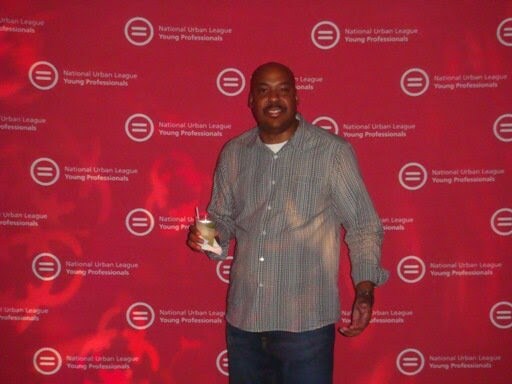 This entry was posted in Husband, Mr. Young Hot Professional. Bookmark the permalink.